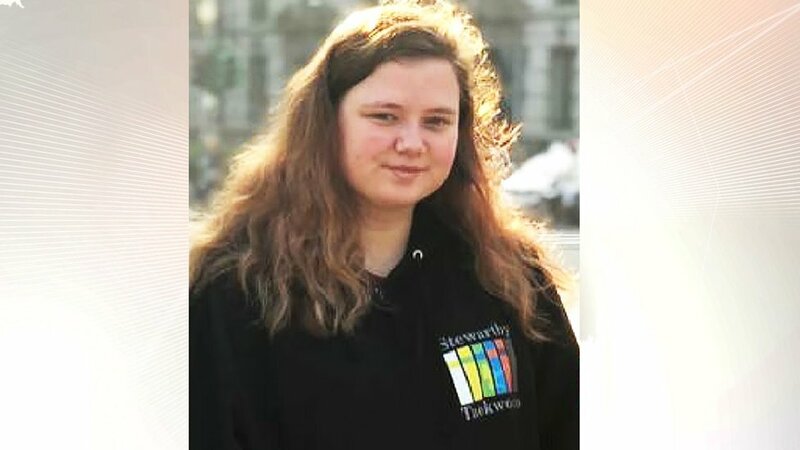 A teenager who has been missing for two months may have been “angry, upset and crying” on the day she was last seen. Ch Insp Neil Kentish said: “We are very eager to establish the identity of the person who was described to us by the three witnesses. Mr Kentish described the investigation into Leah’s disappearance as “extensive”, with officers visiting 4,000 homes and speaking to 100 potential witnesses. Leah’s parents, Claire and John Croucher, said in a statement: “It has now been 62 long and heart-breaking days since our beautiful, wonderful daughter Leah vanished into thin air. “When Leah was first reported missing we honestly believed that she would be home very soon.